Jeep hasn't manufactured a new truck since 1992 and we could not be more excited that they finally started making pickup trucks again. The all-new 2020 Gladiator is unmistakably a Jeep and undeniably a pickup truck offering open-air freedom, legendary off-road capabilities, and fuel-efficient powertrains. The rugged looking Gladiator features a five-foot steel bed, best-in-class towing, a fold-down windshield, and soft top with two available hard top options. Keep reading to learn about the all-new 2020 Jeep Gladiator. What does the Gladiator have for features? The removable doors, roof, and the fold-down windshield on the 2020 Jeep Gladiator provide the open air freedom you've been looking for in a pickup truck. The lightweight high-strength doors feature the Torx bit size needed to remove the doors stamped directly onto the hinges. All Gladiators come standard with a tool kit filled with the necessary Torx bits to remove the doors and fold down the windshield. A premium Sunrider soft top comes standard with easy open-air to quiet wind noise and allow for partial and full open top positions. While a three-piece body-color hardtop and a three-piece black hardtop are available for all models. The Gladiator has a five-foot steel bed with under-rail bed lighting, an available covered external power source, integrated tie-downs, available spray-in bed liner, bed divider, and tonneau cover. Can you tell me about the 4x4 systems? Every Gladiator comes equipped with Jeep's advanced 4x4 systems to deliver extraordinary off-road capability. The Sport and Overland models use Jeep's Command-Trac 4x4 system that uses a two-speed transfer case with a 2.72:1 low-range gear ratio, and a heavy-duty third-generation Dana 44 front and rear axles with a 3.73 rear axle ratio. An available Trak-Lok limited-slip rear differential provides extra torque and grip during low traction situations. The Gladiator Rubicon uses a Rock-Trac 4x4 system featuring a heavy-duty third-generation Dana 44 front and rear axles with a "4LO" ratio of 4:1. Tru-Lok locking differentials and a 4.10 front and rear axle ratio come standard. An electronic disconnecting front sway bar lets your front wheels drop and compress further for improved suspension articulation. All Gladiator models have an approach angle of 43.6 degrees, breakover angle of 20.3 degrees, departure angle of 26 degrees, ground clearance of 11.1 inches, and up to 30 inches of water fording. What does the Gladiator have for an engine? The 2020 Jeep Gladiator rolls off the production line with a 3.6-liter Pentastar V-6 engine known for its efficiency and adaptability. Thanks to its engine stop-start system the fuel-efficient engine automatically shuts off when the vehicle is at a full stop to save on fuel and eliminate idling. The Pentastar engine produces 285 horsepower and 260 lb-ft of torque. 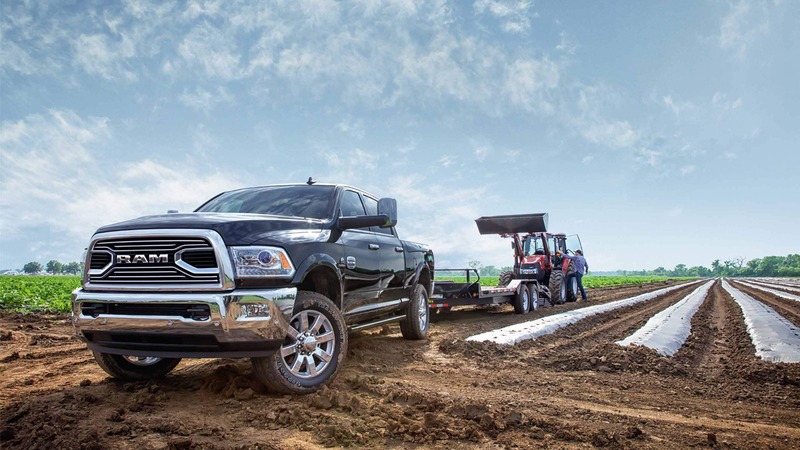 For all the demanding conditions you put your Gladiator through like extreme off-roading or towing the Pentastar engine has your back with a broad torque band focused on low-end torque. All Gladiator models with the V-6 Pentastar engine come standard with a six-speed manual transmission with an optional eight-speed automatic transmission. When 2020 rolls around you'll be able to get your Jeep Gladiator with a 3.0-liter EcoDiesel V-6 engine with ESS producing 260 horsepower and 442 lb-ft of torque. The EcoDiesel engine comes equipped with an eight-speed automatic transmission designed to handle the increased torque. 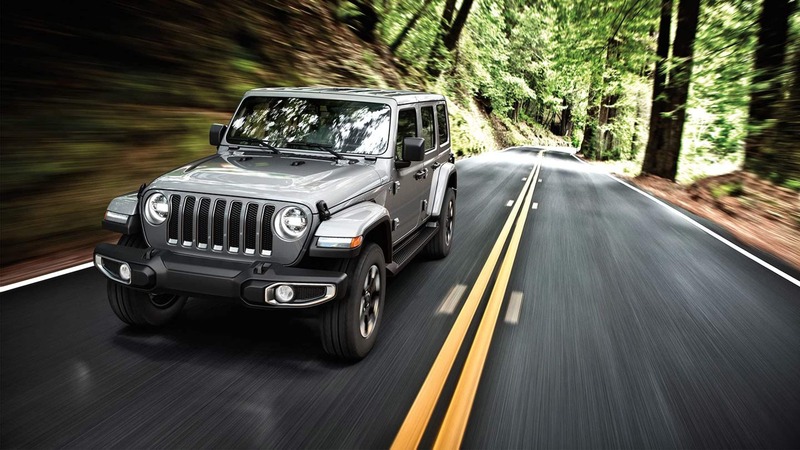 With best-in-class towing, two advanced 4x4 systems, two engine options, and open-air freedom the all-new 2020 Jeep Gladiator is the most capable midsize truck ever! The Gladiator is ready to do anything and go anywhere with its advanced 4x4 systems and keep you safe while doing so with over 80 advanced safety and security features. To start your next adventure stop on by the dealership today and get yourself behind the wheel of the all-new Jeep Gladiator.